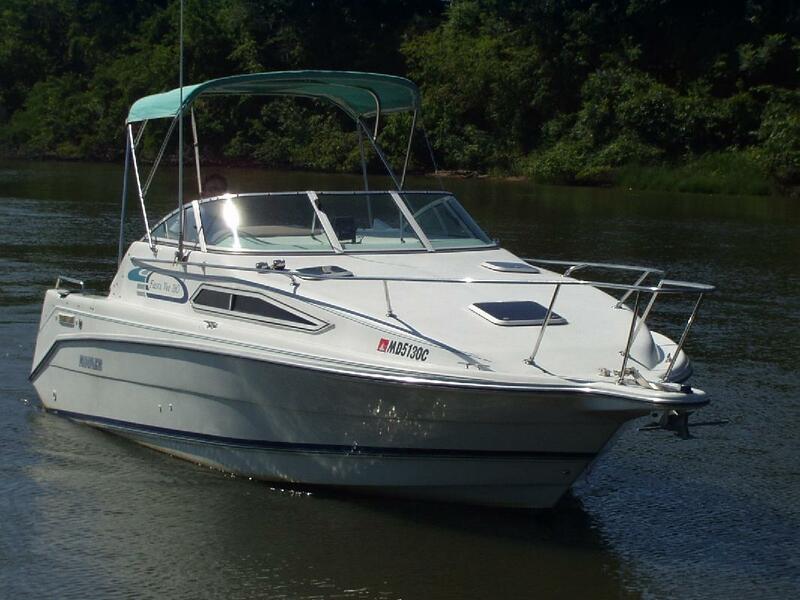 230HP, 2005 5.7L Mercruiser Bravo II engine. Great for cruising the bay but small (and fuel efficient) enough to tube/water ski. Bimini, canvas cover, stereo with indoor/outdoor sound system. Cabin sleeps four, stove, microwave, refrigerator, sink, head with sink and shower, removeable table top, screens for port holes and hatch.